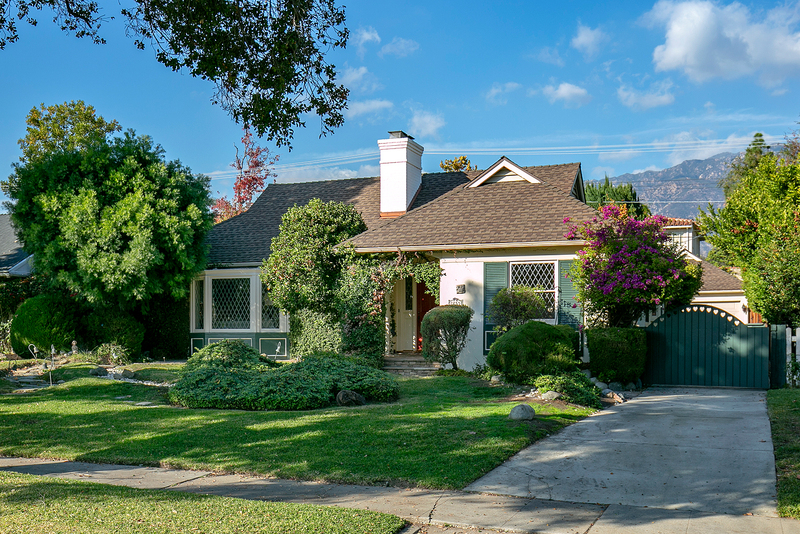 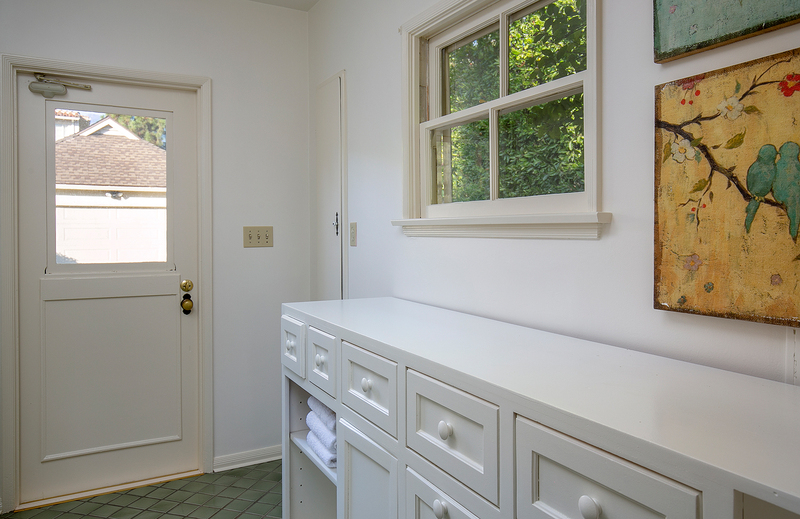 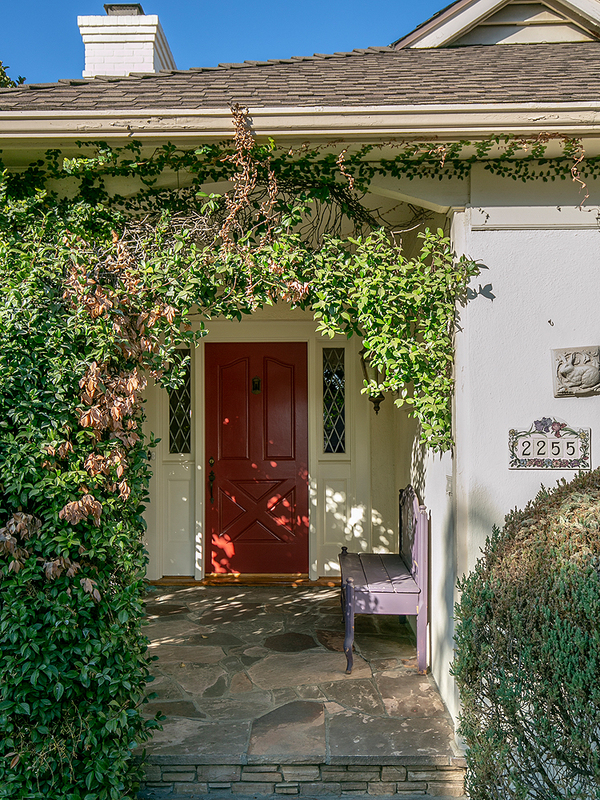 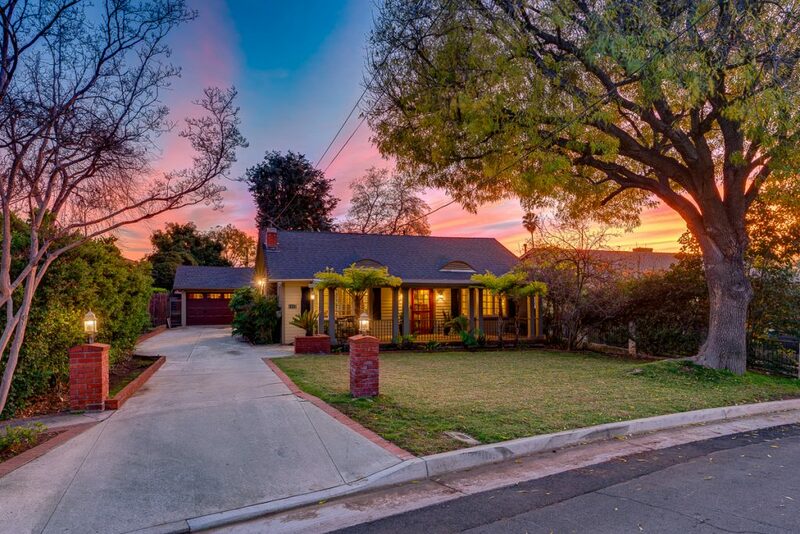 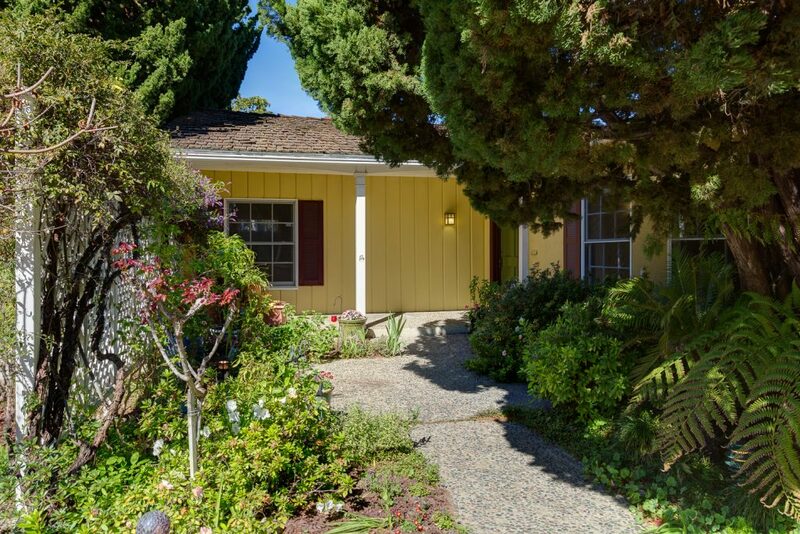 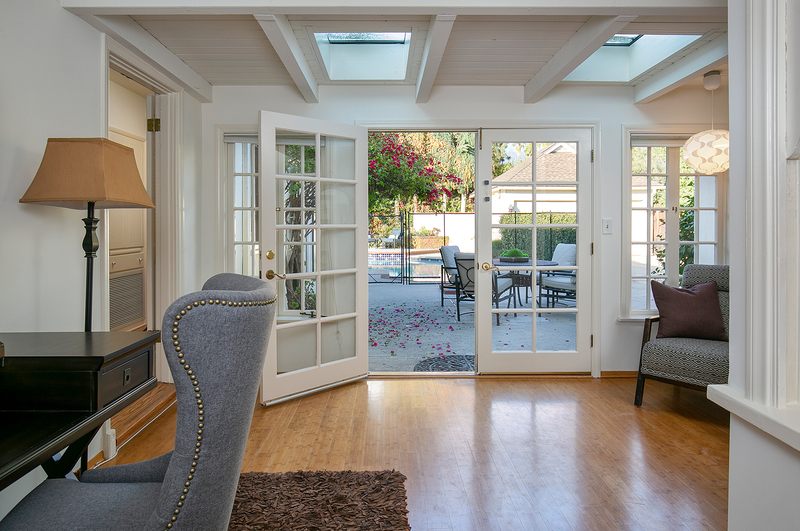 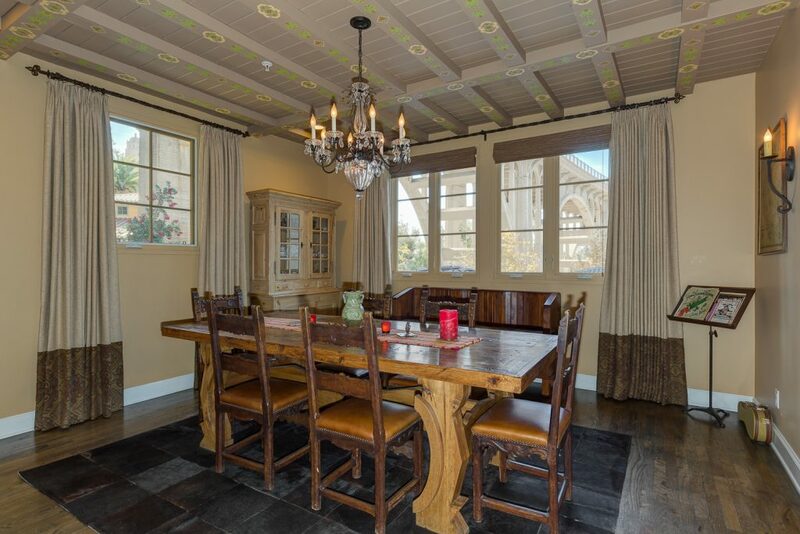 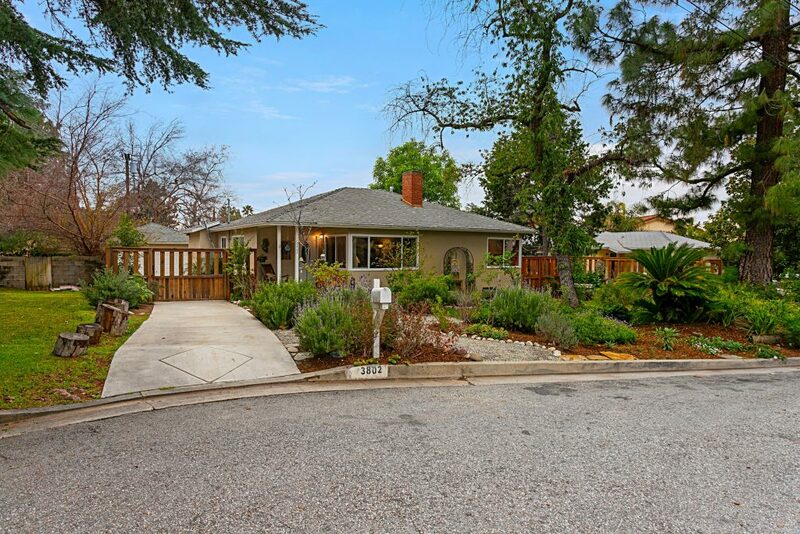 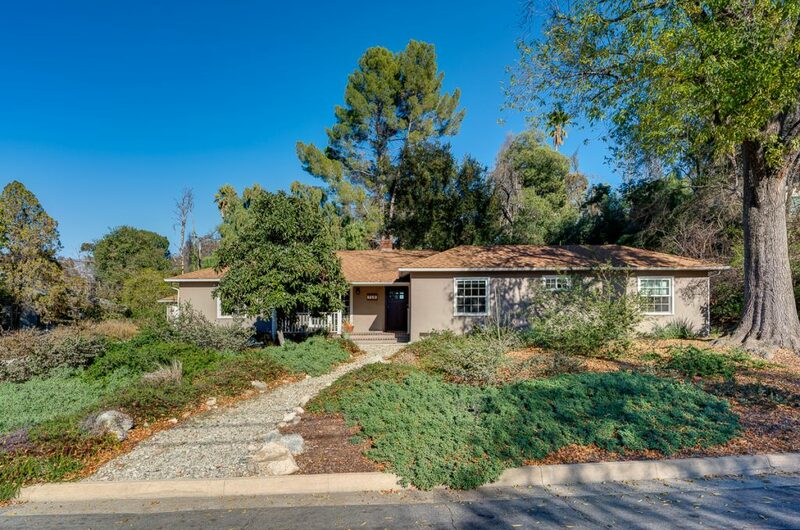 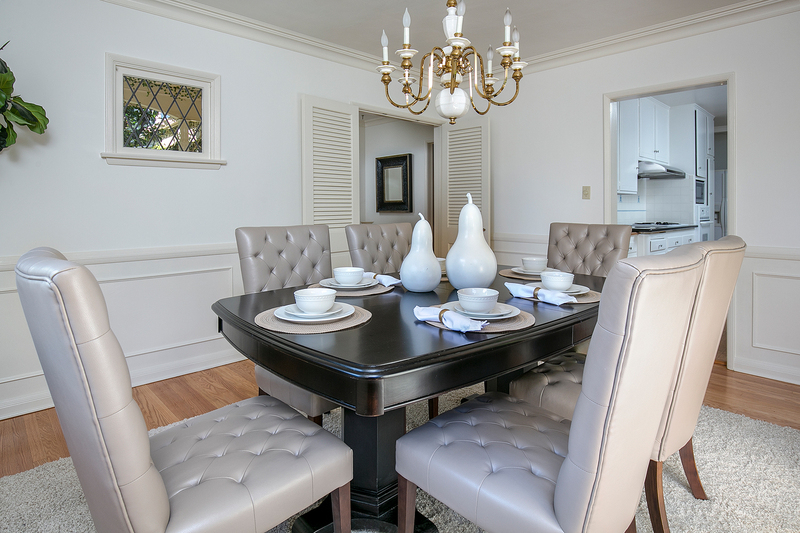 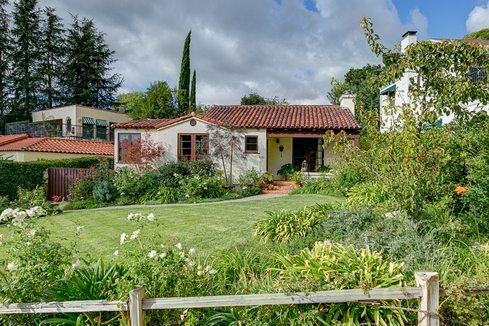 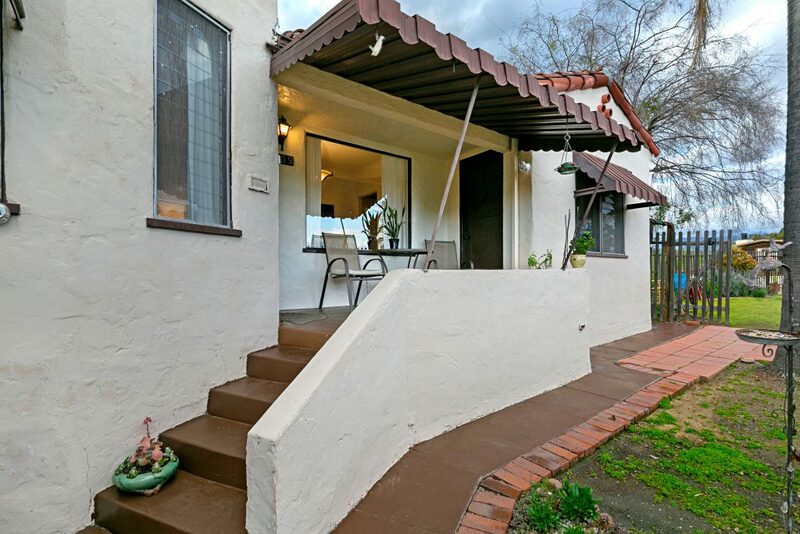 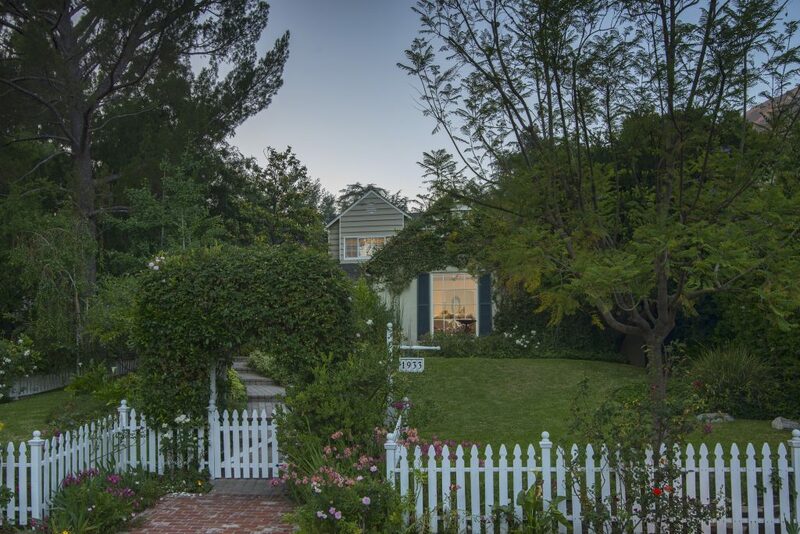 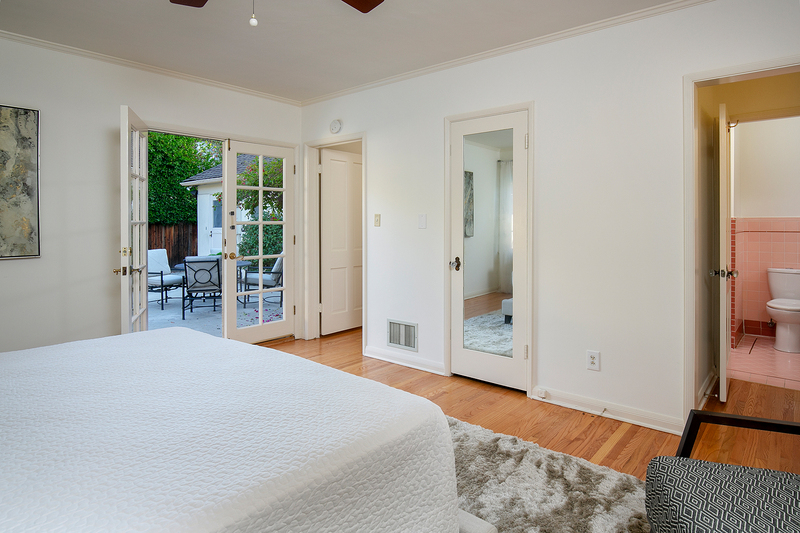 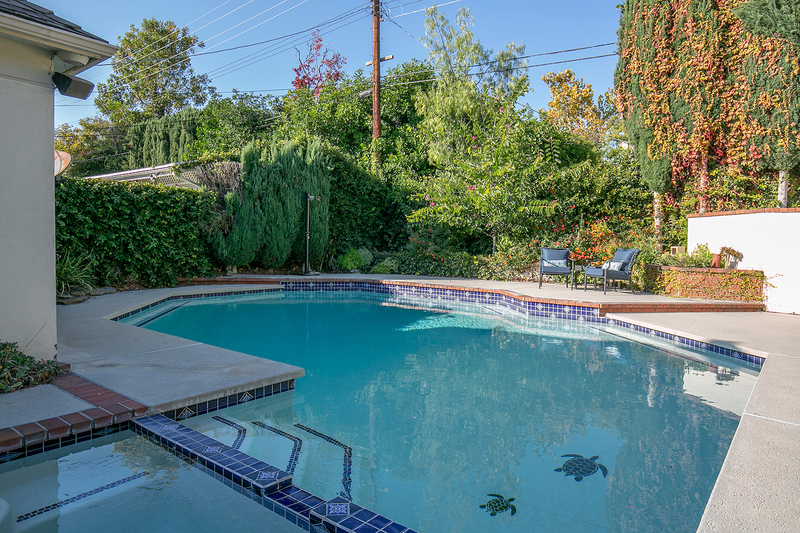 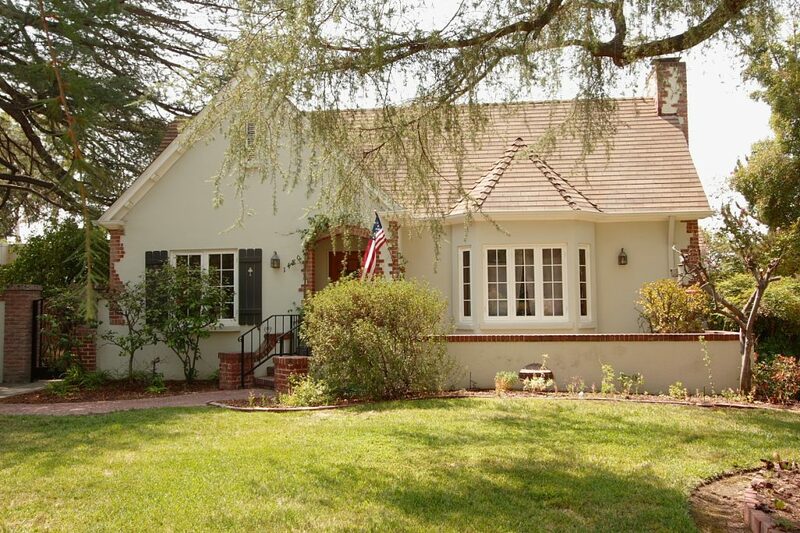 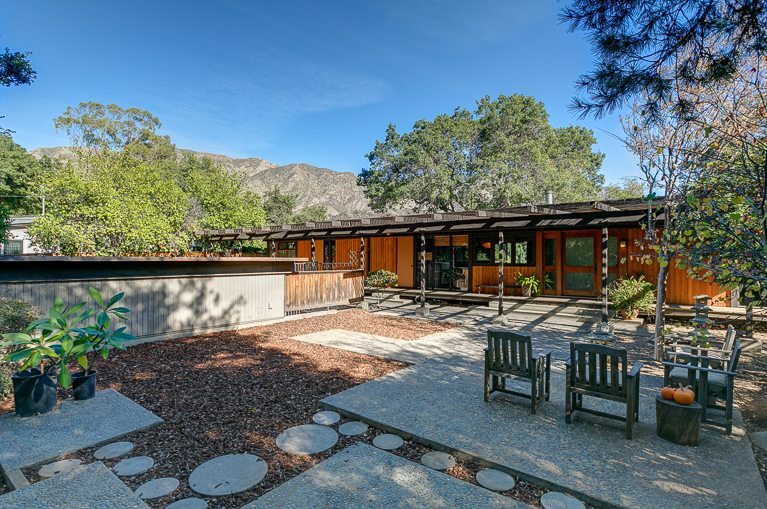 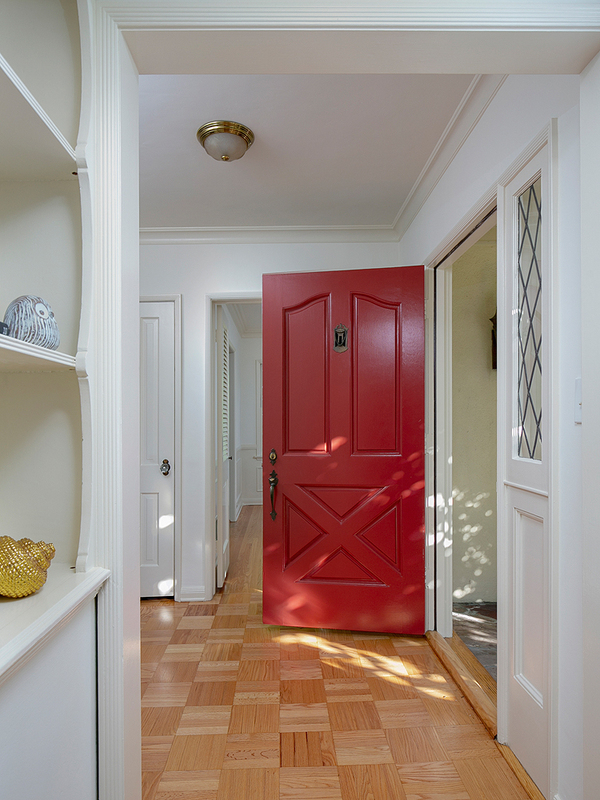 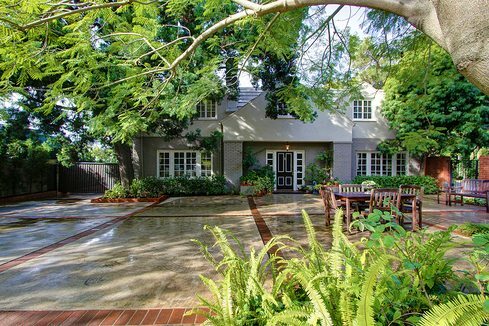 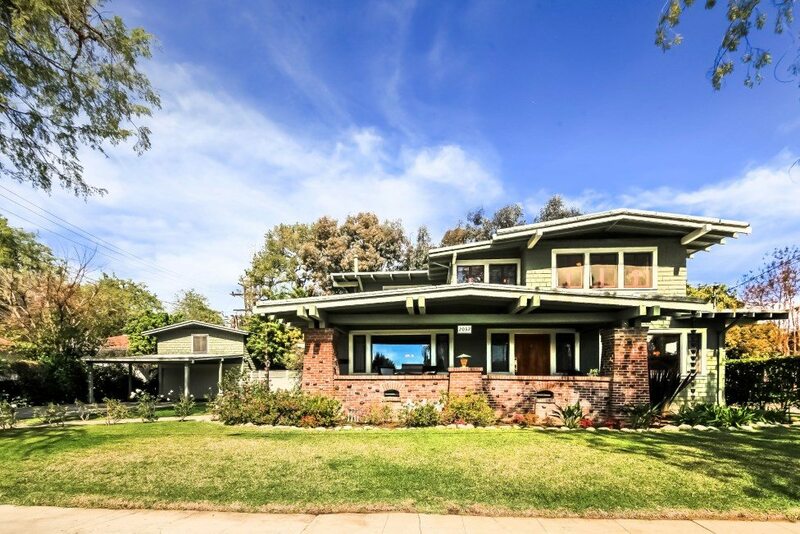 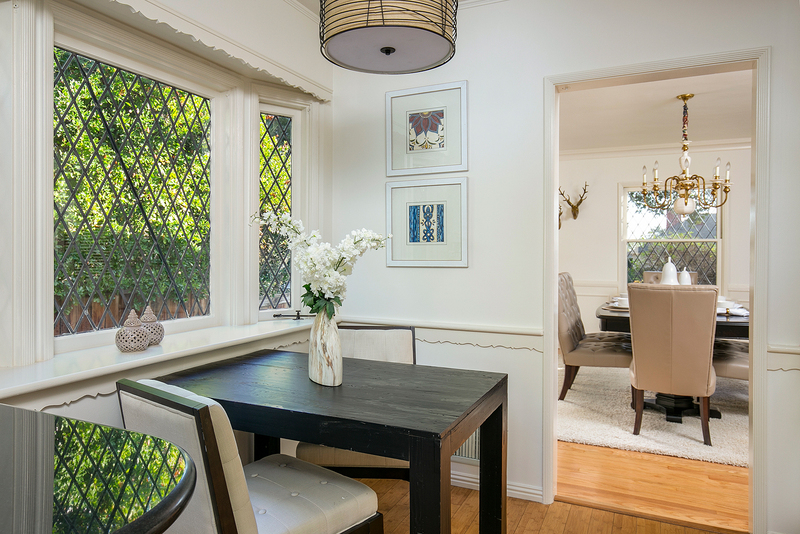 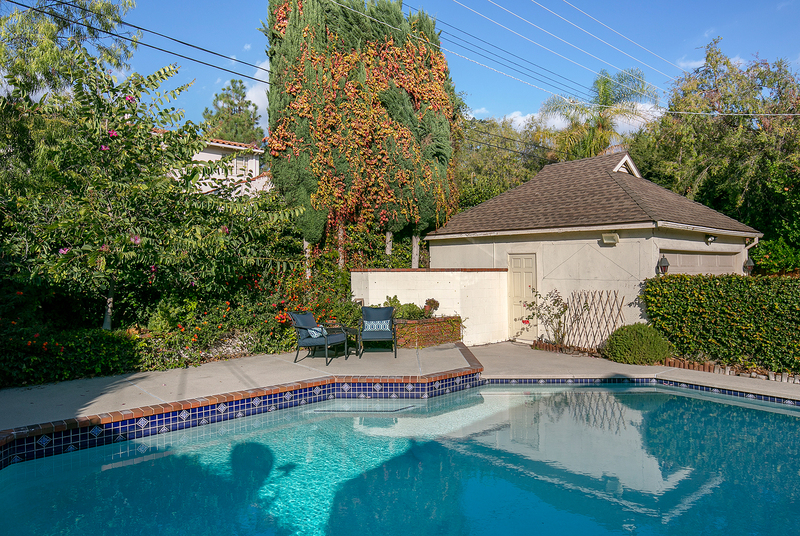 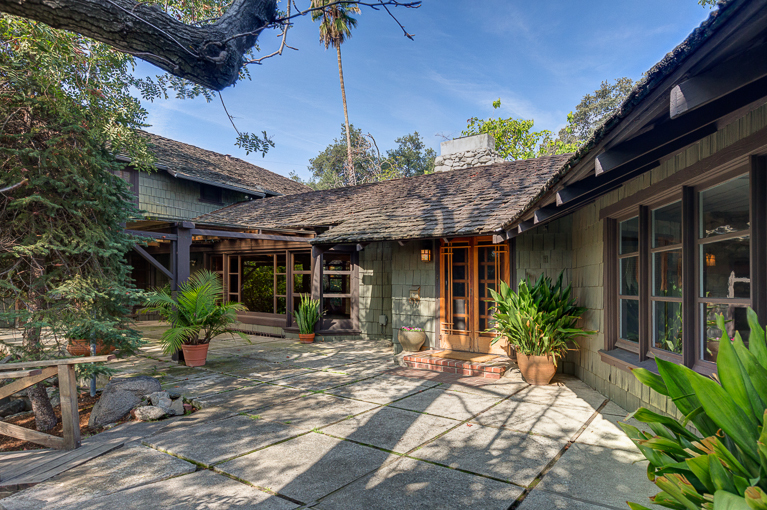 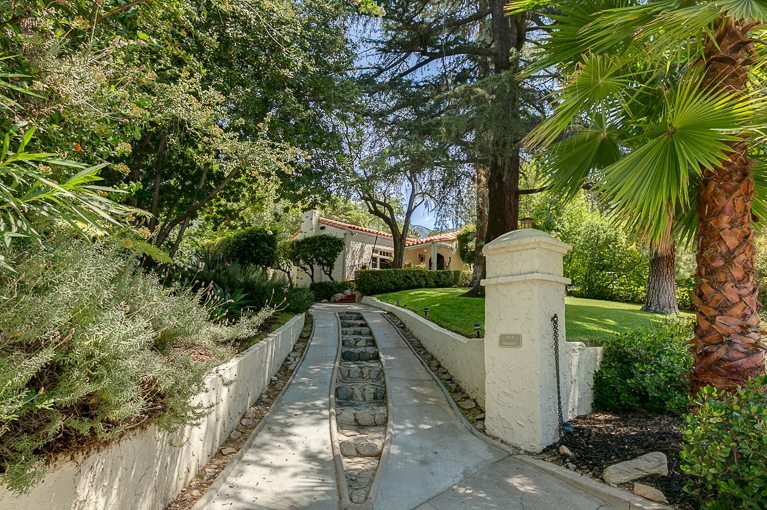 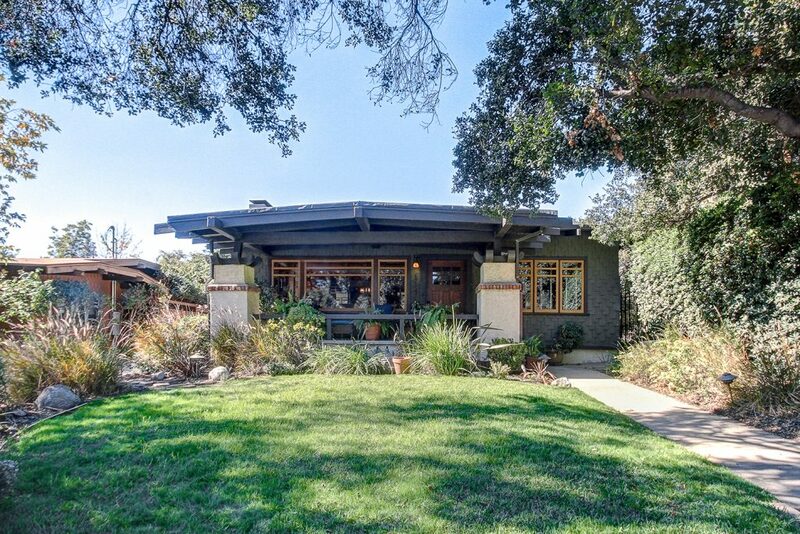 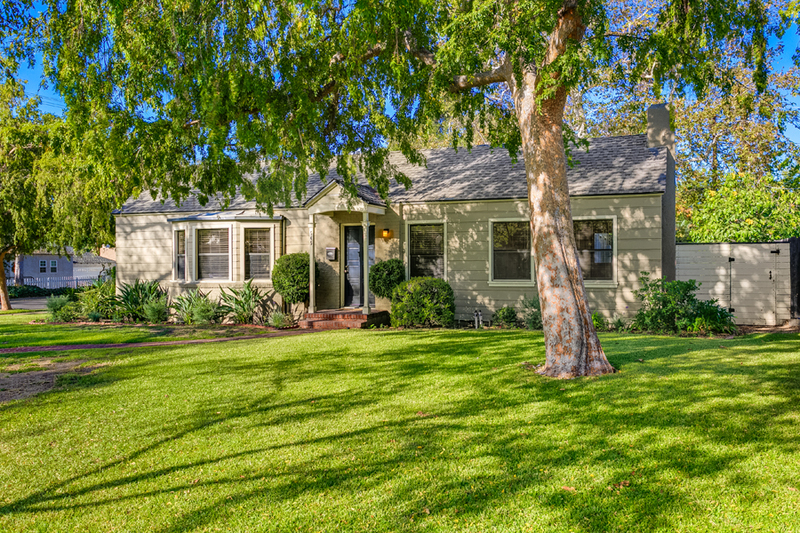 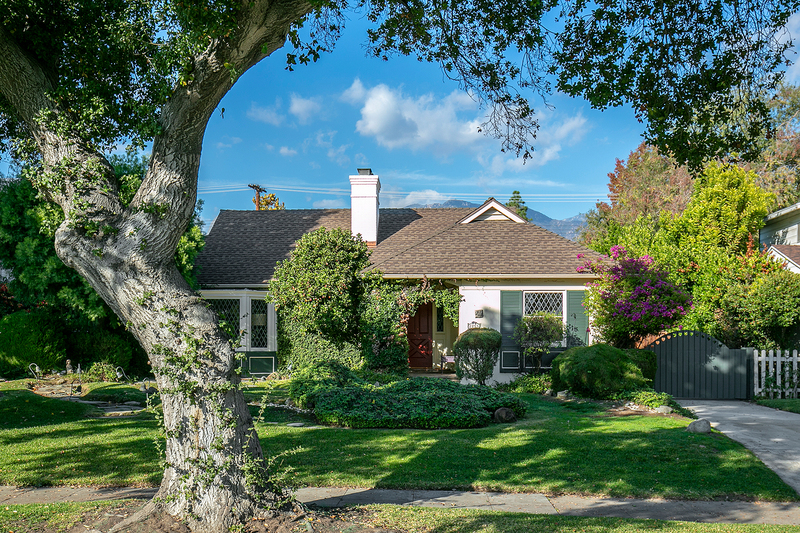 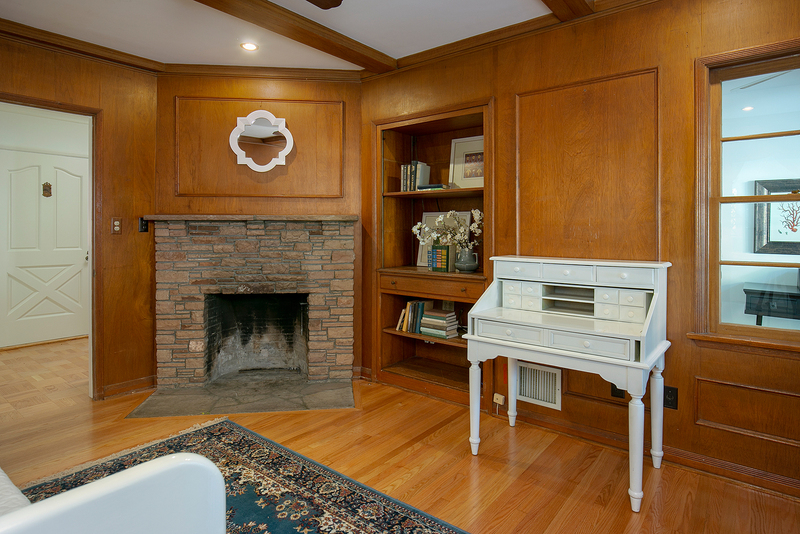 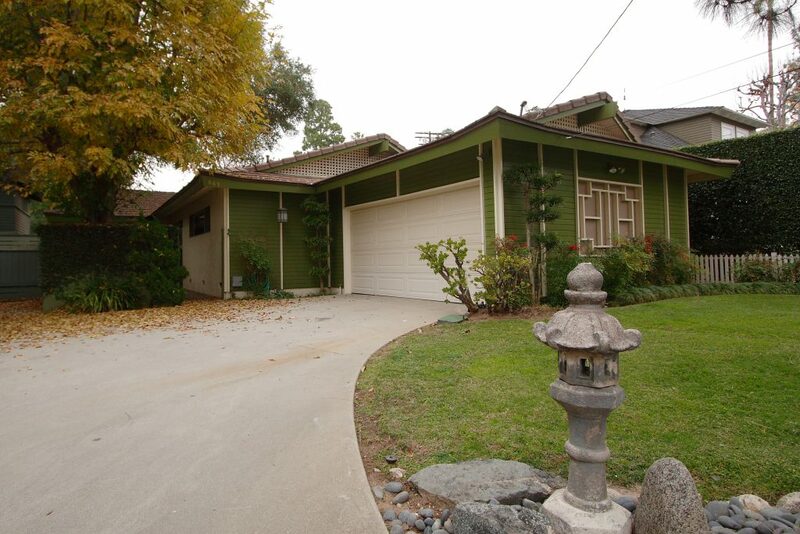 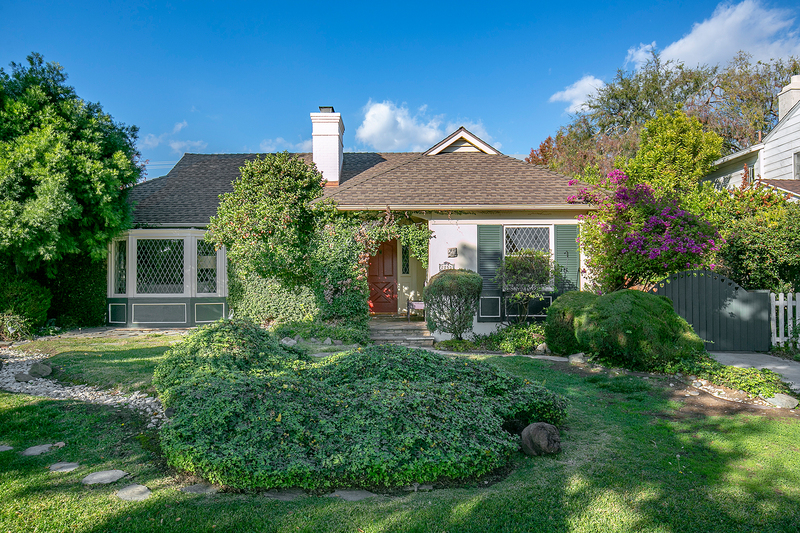 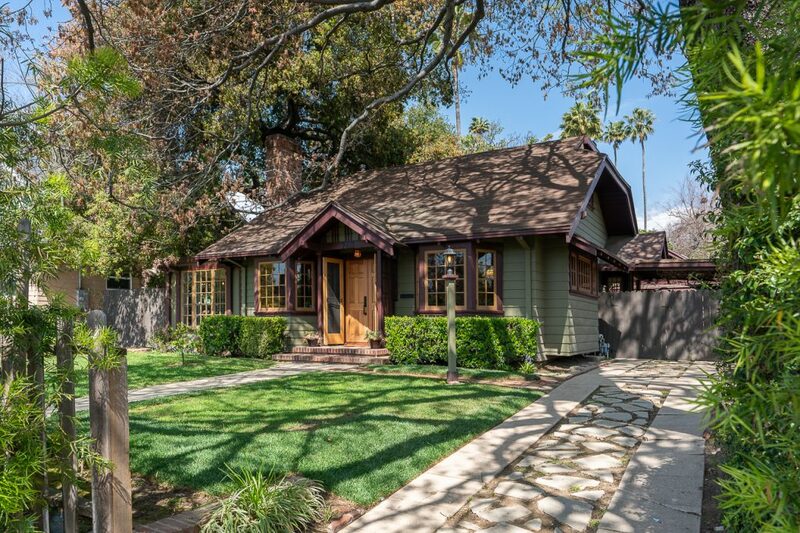 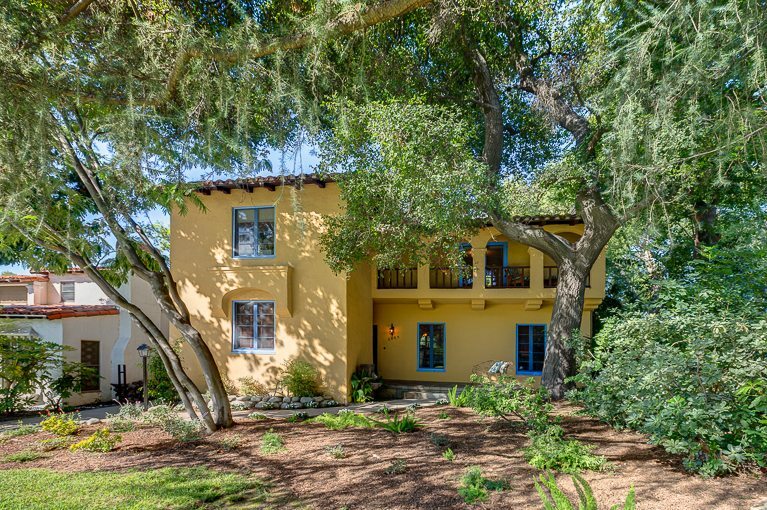 JUST REDUCED: This storybook Country English, built in 1941, is sited on a tree-lined street in a prime northeast Pasadena neighborhood. 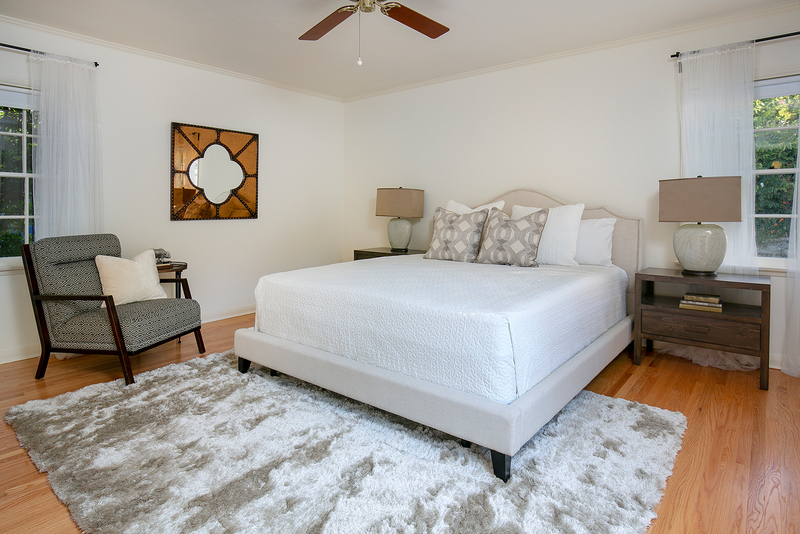 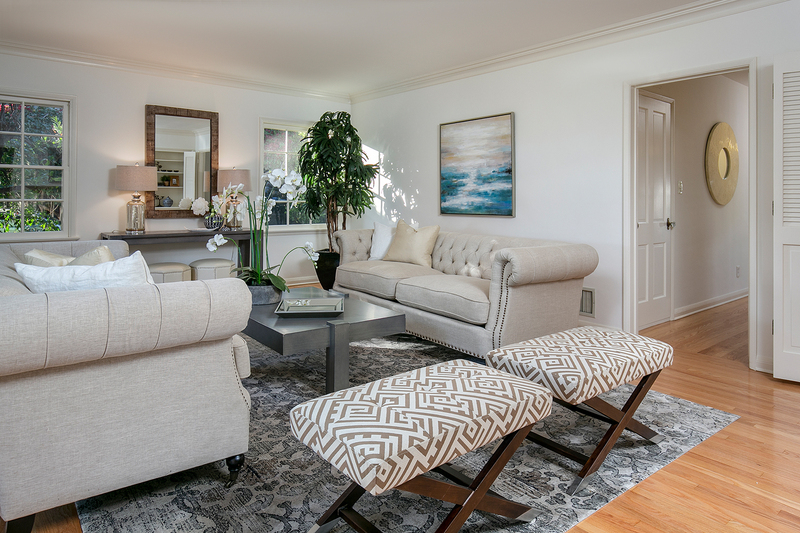 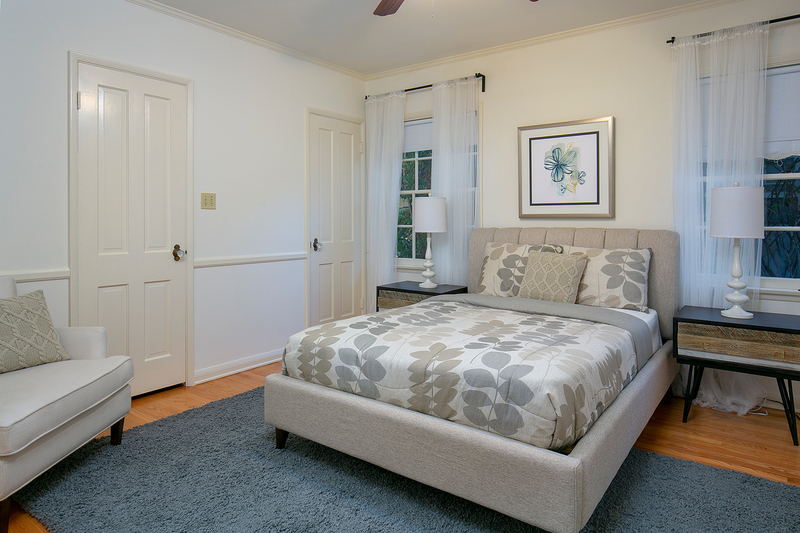 Its classic floor plan features three bedrooms, including a gracious master suite with walk-in closet, one and three-quarter baths, spacious living room, formal dining room and den. 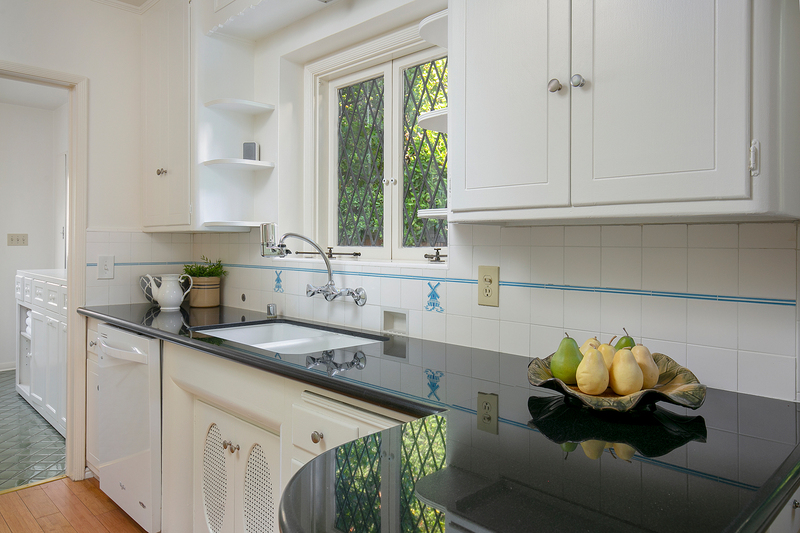 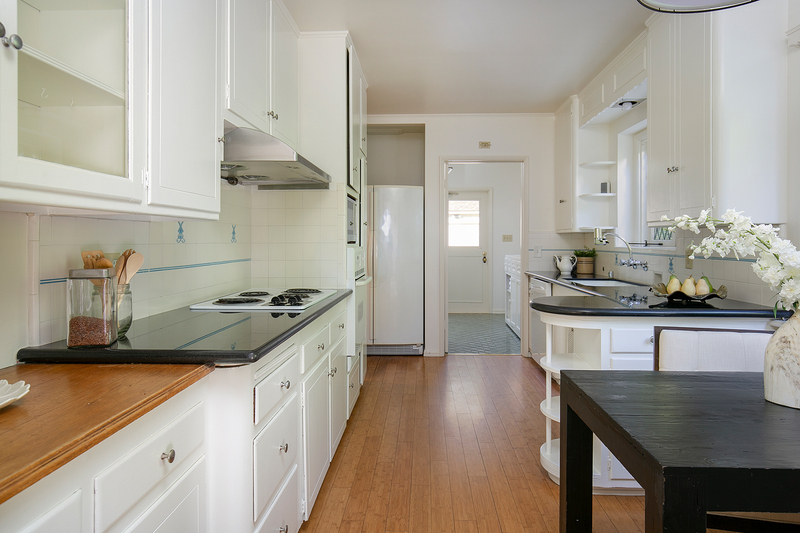 The eat-in kitchen has been tastefully remodeled and offers new stone counters, ample custom cabinetry and an adjacent laundry room. 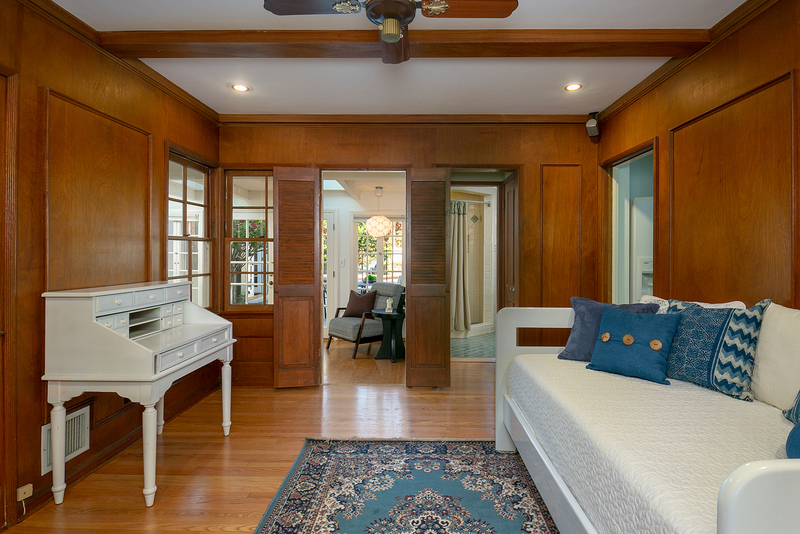 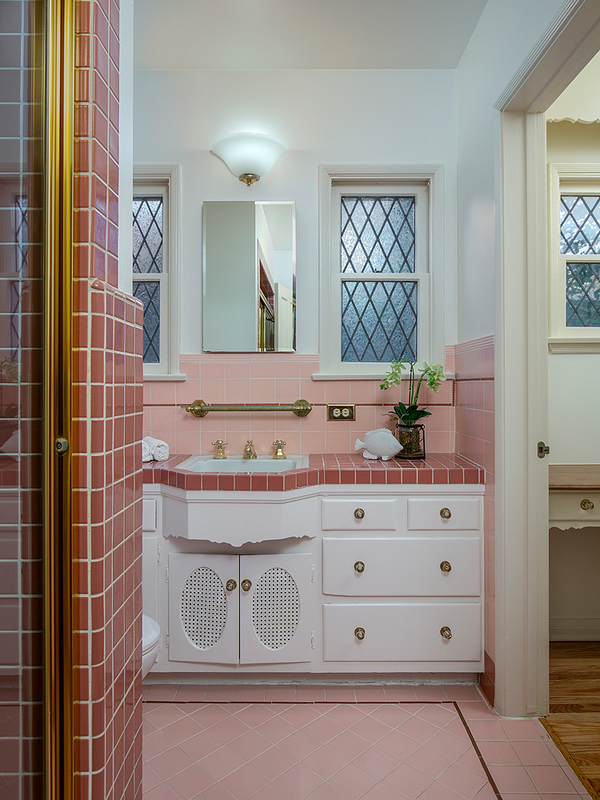 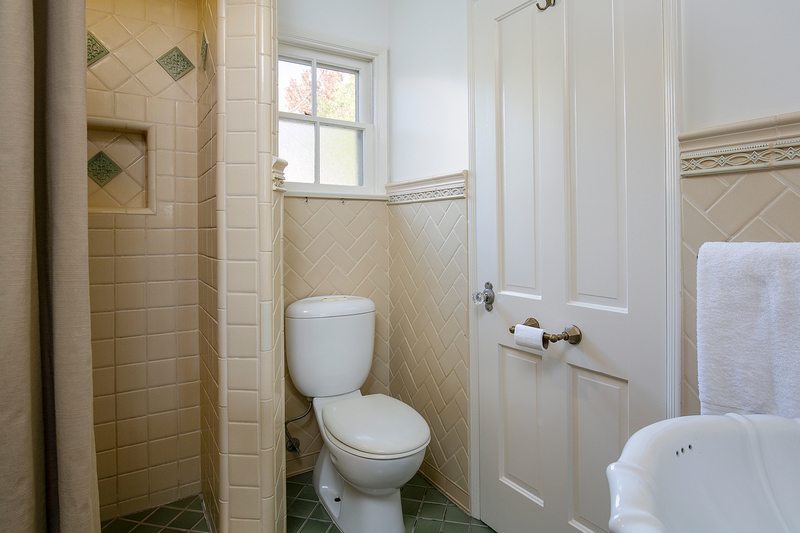 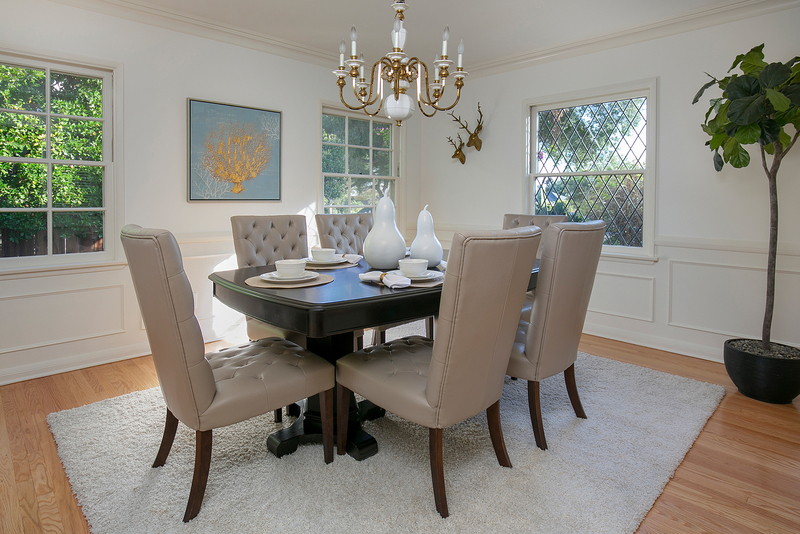 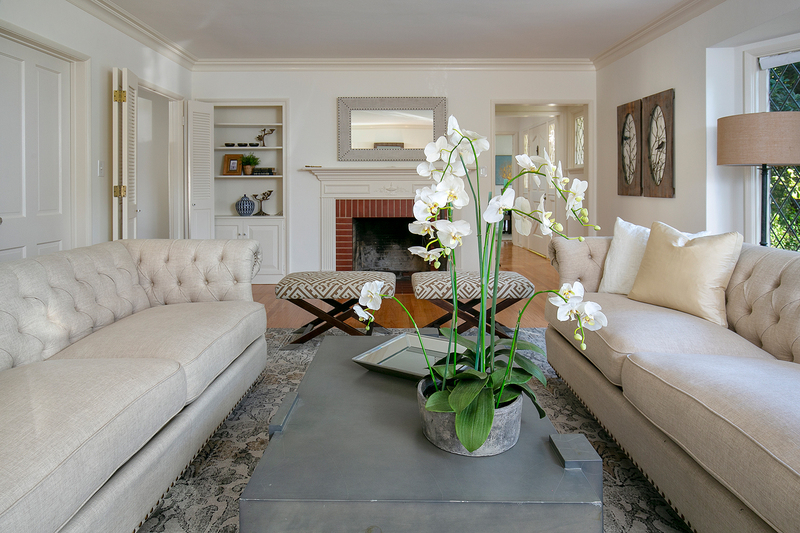 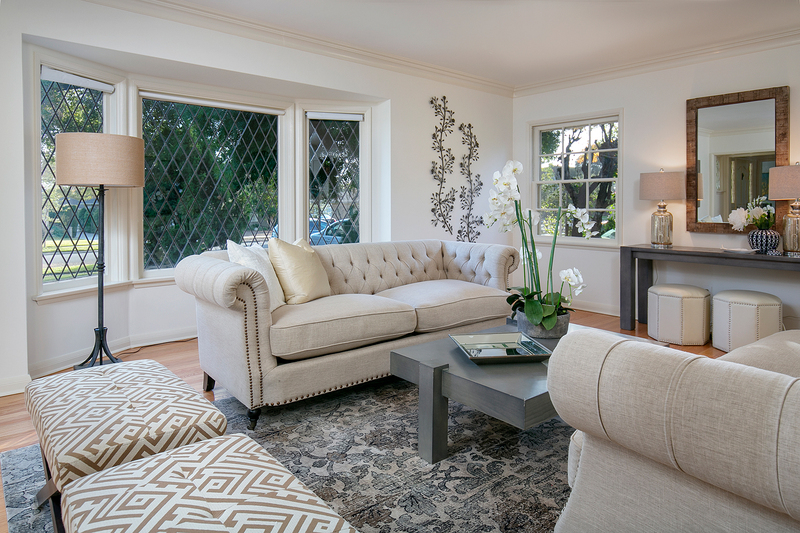 Period details — refinished hardwood floors, leaded glass windows, two fireplaces, rich moldings, built-ins and wood paneling — are found throughout. 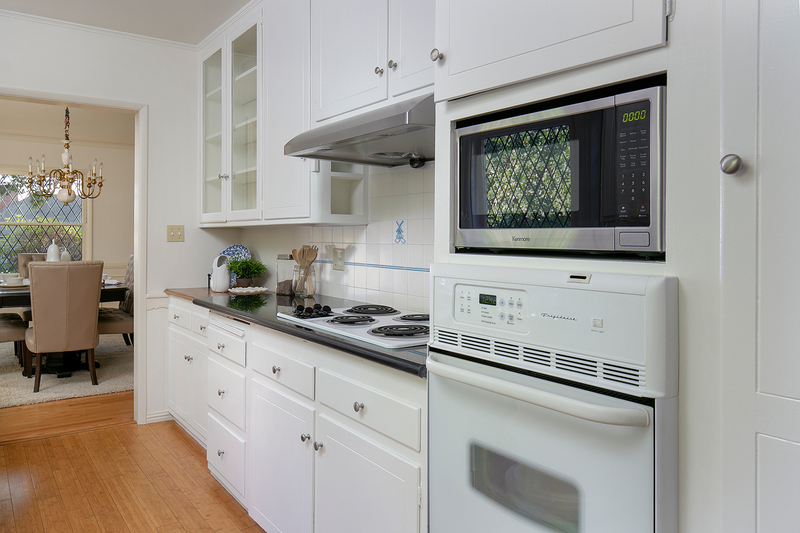 Recent updates include central heat & air, copper plumbing, tankless water heater, automatic driveway gate and fresh paint. 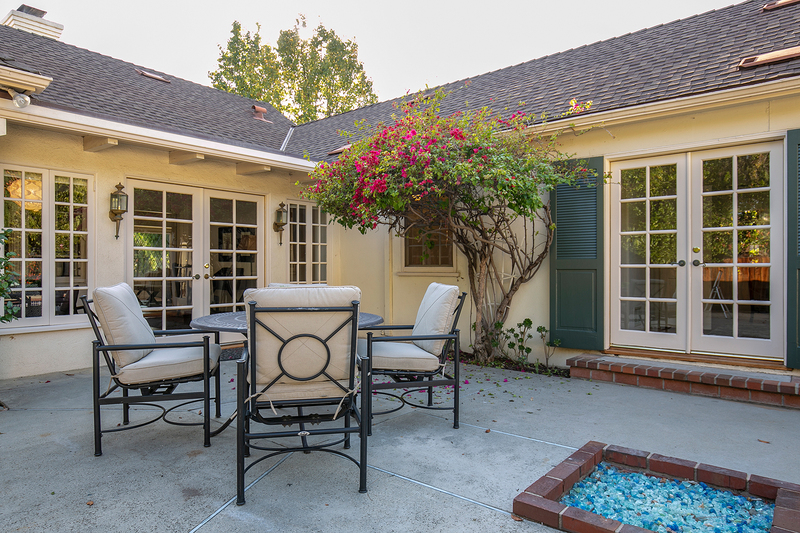 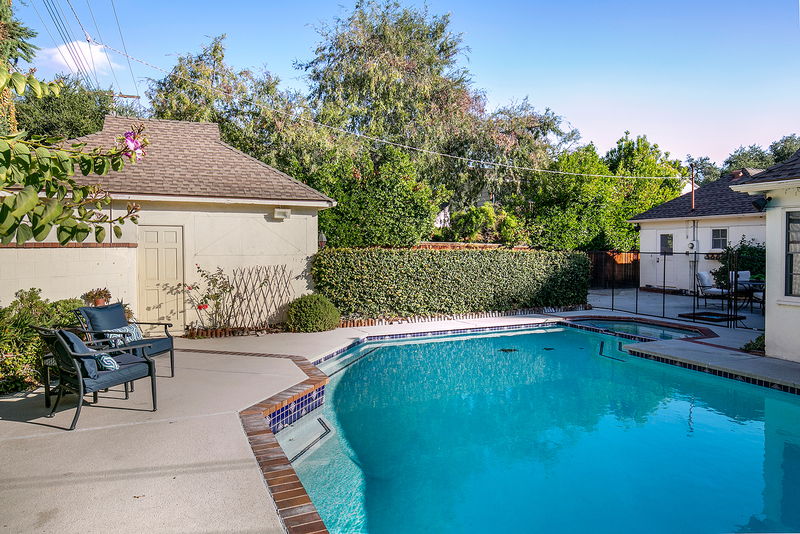 The rear yard is well-suited for entertaining and has a patio, fire pit, saltwater pool and spa, plus a detached two-car garage. 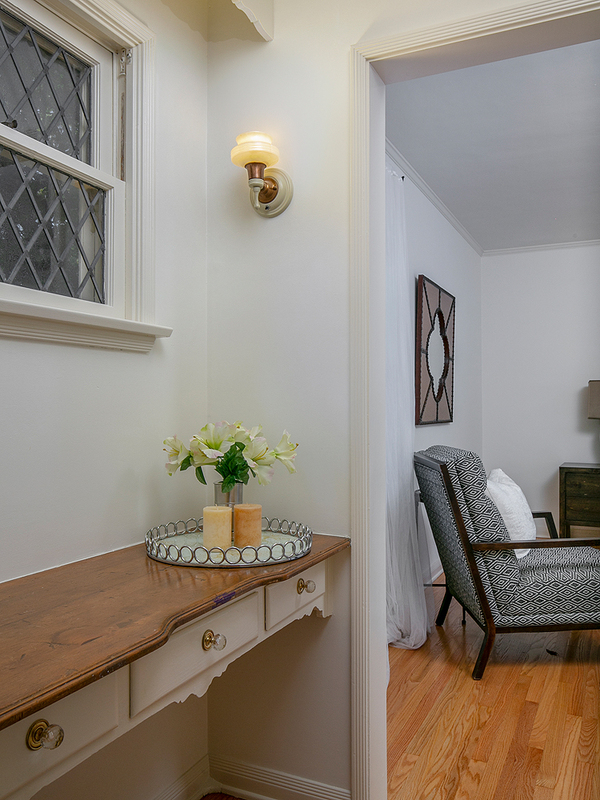 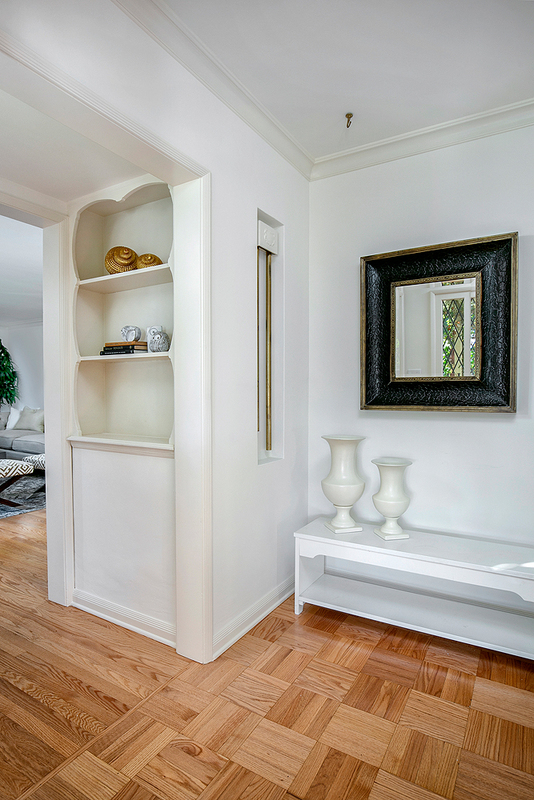 Here is a wonderful opportunity to own a beautiful character home in a premier location!